Covering an area of 100,000sqm, the Four Regions Floating Market is separated into sections – each representing and selling items from the major parts of Thailand (north, northeast, central and south). 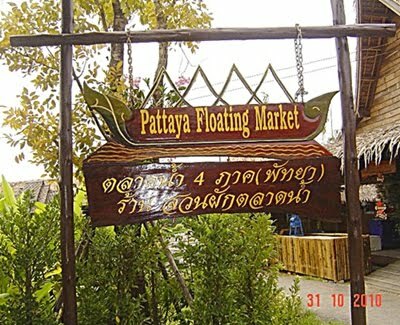 There’s also a regular afternoon cultural show, and you can hire a man-powered boat for four people for around 30 minutes. 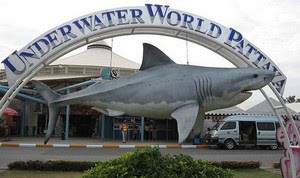 One of the largest and most modern aquariums in Asia, Underwater World Pattaya has a sub aqua tunnel divided into three different zones: Coral Reef, Shark and Ray, and the Giant Siam – all offering great views of the more than 200 different Marine species including a rare shovelnose ray – a hybrid between a shark and a stingray. Near the entrance, there is a Touch Pool displaying creatures found in rock pools at coastal areas around Thailand. The pool allows interaction between visitors and the marine animals. 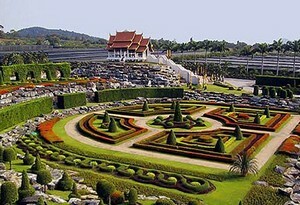 Set in a 2.4 square km beautifully landscaped ground, Nong Nooch Garden features daily cultural shows, restaurants and accommodation as well as a vast area dedicated to individually themed gardens. Delight in a wide range of shows and demonstrations such as elephant training techniques, bathing, traditional roundup methods and the highlight, the ‘Glong Sabad Chai’ (victory drum ceremony) with a war elephant. 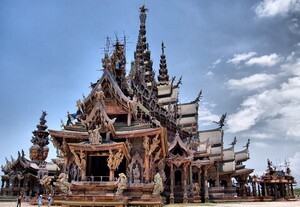 The Elephant Village was opened in 1973 as a sanctuary for former working elephants. Inspired by Robert Leroy Ripley’s Believe it or Not! 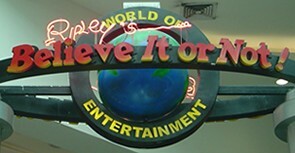 books, the Ripley’s Museum features more than 300 exhibits inside 10 individually themed galleries, from exhibits to people you never thought existed on this planet. 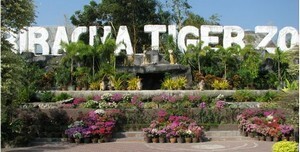 Located in Royal Garden Plaza. See the world's wonders as well as Thailand's popular attractions at Mini Siam, where nearly 100 replicas of famous sites worldwide – from the Temple of the Emerald Buddha to the Eiffel Tower – are displayed at a scale of 1 to 25. 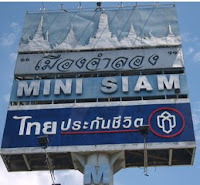 For entertainment value, Mini Siam is the perfect place to go around the world in just a couple of hours! 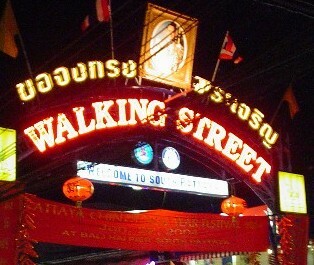 Located in south Pattaya, the International Walking Street is a must see attraction. 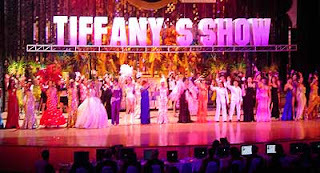 Dozens of bars, restaurants & discos. Think of it as Bourbon Street on steroids!